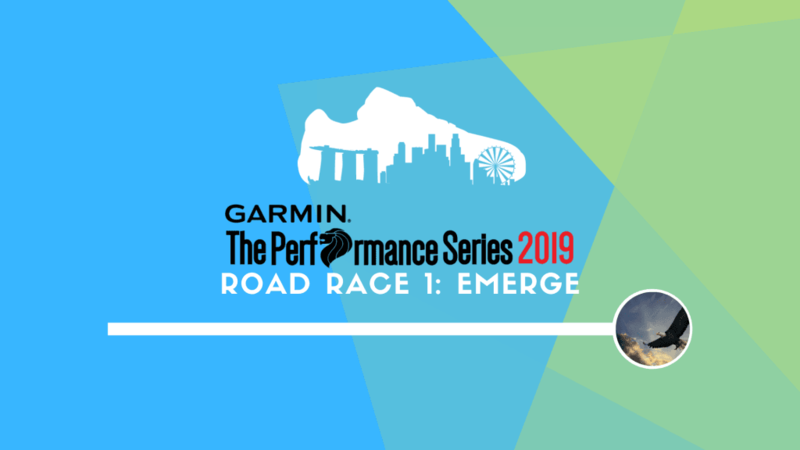 Garmin The Performance Series 2019 Road Race 1: Emerge | JustRunLah! 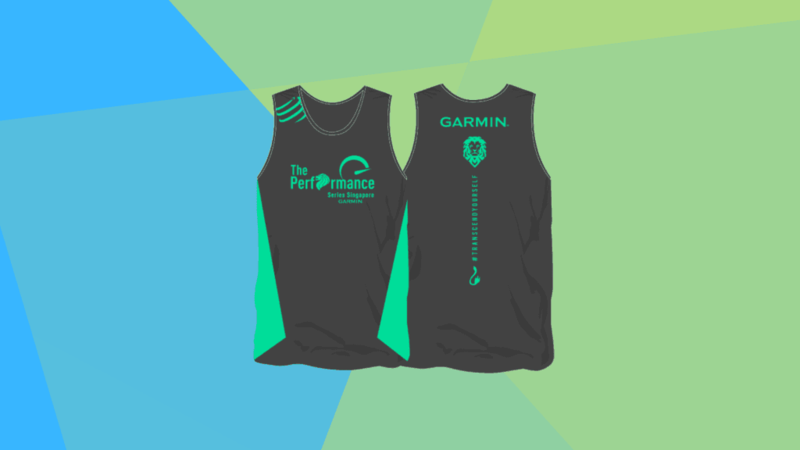 What is the cut off time for the 21km and 10km run? 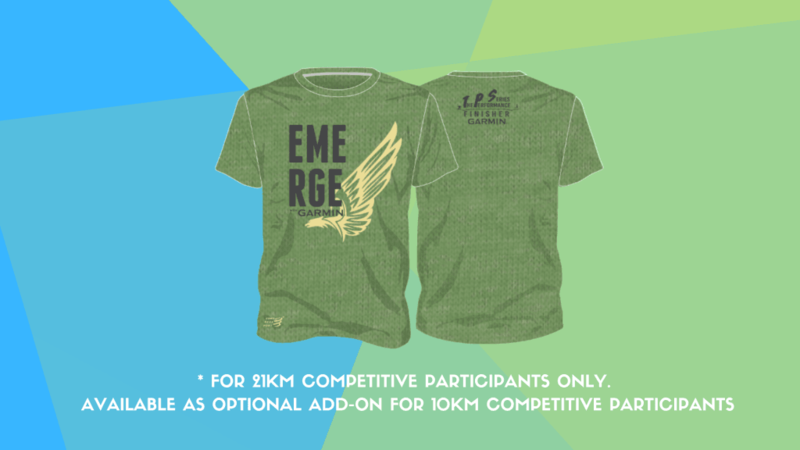 When does the event starts for 10 km Jon competitive ?